A major sporting and cultural events centre. Waikato Stadium is a multi-purpose facility and a major sporting and cultural events venue in Hamilton, New Zealand, with a total capacity of 25,800. It is the home of the Waikato Air New Zealand Cup team, the Chiefs team in the Super 15 competition, and on occasion hosts international fixtures for the New Zealand All Blacks. 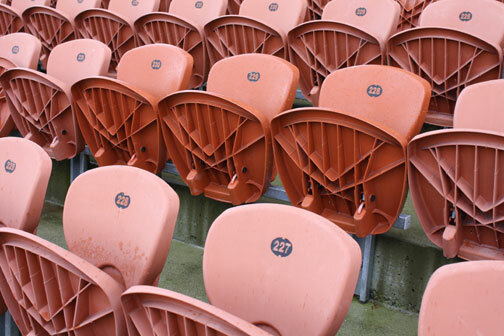 The stadium seats were 9 years old and had become dull, faded and oxidized by years of use and exposure to the sometimes harsh New Zealand elements. The Seat Renew Process restored the brightness, colour and shine of these seats and extended their life. The protective sealant creates a tough weather proof barrier which repels water and contaminants and makes the seats easier to clean. 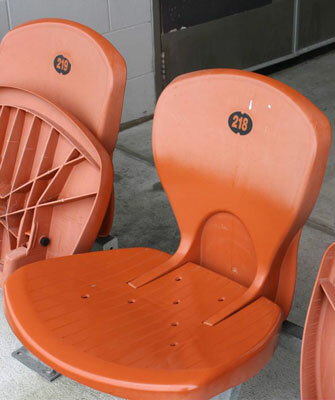 After restoration the seats closely resemble the same condition as new stadium seats.